As the latest banking initiative shows, Discovery continues to evolve organically, happy to embrace change and capitalise on the innovative capacity it is famed for. Discovery shook up the life and medical insurance status quo twenty years ago and hasn’t lost its knack for pushing the boundaries, including growth abroad supported by a solid South African platform. These growth initiatives are detracting from earnings for now as established business fund new business, which means that dividends are less generous than peers such as Sanlam. Investors should therefore continue to regard Discovery as a growth stock rather than an income yield stock. The company enjoys a premium rating, which has been hard earned, but I continue to see value in the stock longer term and rate it a Portfolio Buy. 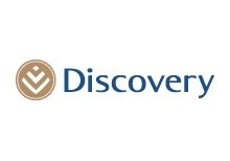 Health and life insurer Discovery reported a good set of financials for the year ended June 2018 and I anticipate further progress this financial year. In F2018, underlying earnings grew by 16% to R5.4 billion and underlying EPS grew by 16% to 837.4 cents. With an interim dividend of 101 cents and a final dividend of 114 cents the total gross annual dividend was 215 cents. Importantly, quality of earnings remains solid. Life sales locally on an annual premium equivalent basis did reflect the tough local economy in 2018, with value of new business up modestly. The Health business had earnings growth of 11%, and members grew by 3%, whilst cost to income was maintained at 60%. Pleasingly, UK Health had a strong result last year, with profits doubling in rand and the claims ratio improving again to 54%, from 75% in F2016, and likely to be sustained at that level. UK Life sales are improving off a low base and margins should remain at current levels, provided interest rates don’t rise. Value of in-force business and value of new business are sensitive to interest rates with a 1% rise in the risk discount rate cutting value of new business by 30%. Shareholders should recall that South Africa remains the driving force for the Group, with new business initiatives detracting from profits to the extent of R1 billion. Of the Group profit of R5.7 billion in F2018, South Africa Health made R2.1 billion, South Africa Life R2.9 billion, South Africa Invest R650 million, and South Africa Vitality R63 million. UK Health made R576 million and UK Life R429 million. Other initiatives made a loss of almost R1 billion. Discovery should see increasing leverage in profits as developing businesses begin to contribute to the Group result. Initiatives in the past few years include expansion of the business model into banking, the Chinese business Ping An Health, development of VitalityHealth in the UK, the John Hancock and Manulife partnerships in North America, and Sumitomo in Japan. 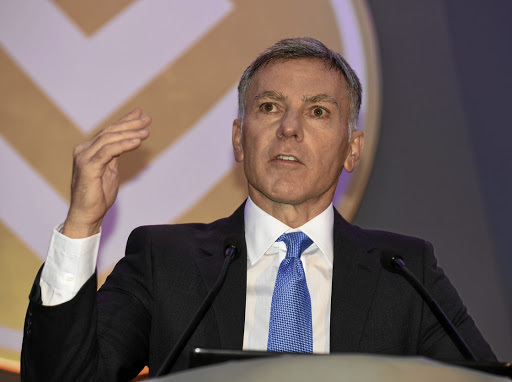 In 2015, Discovery had an underwritten renounceable R5 billion rights issue, to fund growth in Vitality Life and DiscoveryCard, and just this month concluded the raising of R1.85 billion for the new banking product with acquisition of FirstRand’s 25% interest in Discovery Card and Discovery Bank. Over four years, normalised earnings grew at a compound rate of 12%, which in the competitive and pressured South African life and health environment isn’t bad at all. However, a large proportion of South Africa Life profits for value of new business is taken early in the contract with the balance amortised; whilst insurance is regarded as defensive, if growth remains modest so too will earnings eventually reflect that. Whilst investment in growth and new lines of business has a depressive effect on earnings in the short term, underlying profitability remains good and the strategy is at least clearly defined. Potential regulatory risks around healthcare in South Africa (including NHI and possible price control) remain a concern but this is not necessarily a reason to avoid the stock. Discovery Bank will be open fully in March 2019 and it will be a virtual bank with a limited offering of credit card, overdraft, and savings but no mortgages or vehicle finance. 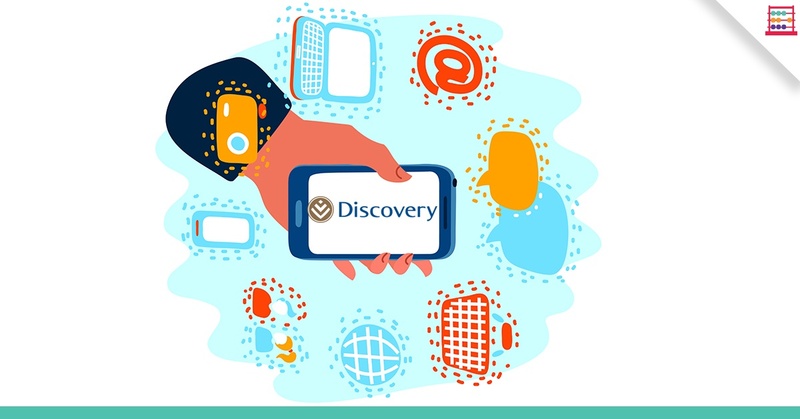 There is a call centre, not a branch network, and information technology has been developed to make the experience seamless, including linking to other Discover products. Interest rates charged or earned will be a function of customer behaviour, familiar with the Vitality product. 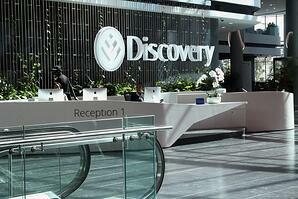 It is too early to plug in a profit or loss number, but Discovery seems to have high hopes. Embedded value is R65.6 billion which on a per share basis is R102, growth of 15% on 2017. From an actuarial point of view, the concept of embedded value is key to understanding how underlying present value of business on the books is derived. Typically, embedded value is higher than net asset value, an accounting calculation. NAV is R37.6 billion so EV is 75% more than NAV. Discovery attracts a premium rating, arguably for a good reason. The current share price of R156 is a 53% premium to EV and a 169% premium to NAV. 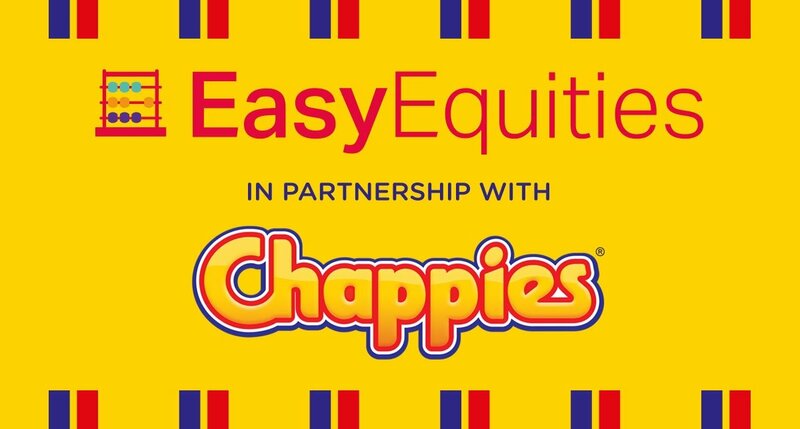 By comparison, Sanlam, at R74 per share, trades at a 21% premium to EV and a 144% premium to NAV. MMI, at a share price of R18, trades at a 33% discount to EV and a 22% premium to NAV. The divergence in valuation metrics does not necessarily make Discovery or Sanlam a poor buy in relation to MMI. Discovery remains the best rated. This rating can be seen in the dividend yield too. The company has a Group annual cover ratio of 4.0x. At a forecast dividend in F2019 of 236 cents, the gross yield is 1.5%. The forward price earnings ratio is 15.5x, also quite high relative to peers. Sanlam offers a yield of 4.3% and trades on a forward PE ratio of 14.0x. Sanlam pays out more of its earnings in dividends, with a cover ratio of 1.6x versus the 4.0x for Discovery. MMI has decided to buy back R2 billion of its shares in lieu of paying dividends, due to the share price being at such a discount to embedded value. This has not done much for its share price, which languishes at multi-year lows. The forward price earnings ratio is 10.0x, substantially below peers. Momentum's initial refusal to honour a life policy of a man killed in a hijacking, and then a subsequent retraction and agreement to pay out, is the reputational damage they did not need give such a poor rating already. I’ve maintained a cautious stance on all interest rate sensitive stocks, including insurers and banks, in the past year, not least because of political risks and fiscal weakness in South Africa. This directly impacts bonds and the appetite of foreigners to buy South African government debt. The political winds of change seem to be changing for the better, but risks remain elevated. Investors in insurers and banks should keep this in mind as share prices could still be volatile. For those seeking exposure to the life and health insurance market, Discovery remains worthy of consideration for new money. Sanlam too has much to merit it, together with a reasonable yield. Frankly, either of the two are good choices.